Manchester United, Barclays Premier League Champions, held an exclusive cocktail party in the Hublot flagship boutique at The Shoppes at Marina Bay Sands in Singapore on 6 July. In attendance were two of the Club’s legendary former players, Andrew Cole and Edwin Van der Sar. Together, they unveil the new King Power Red Devil. 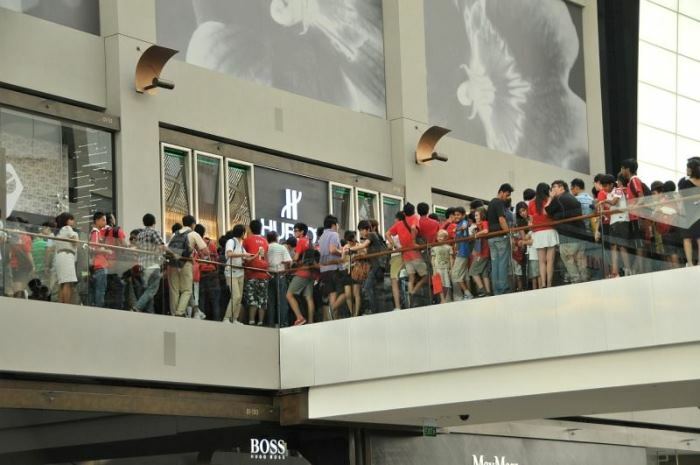 This event is part of the twelve days Champions Trophy Tour of Asia, where the public gets a rare view of the much coveted Premier League Trophy. Singapore is the sixth and final leg of the tour, which included Hong Kong, China, Indonesia, Thailand and Malaysia. 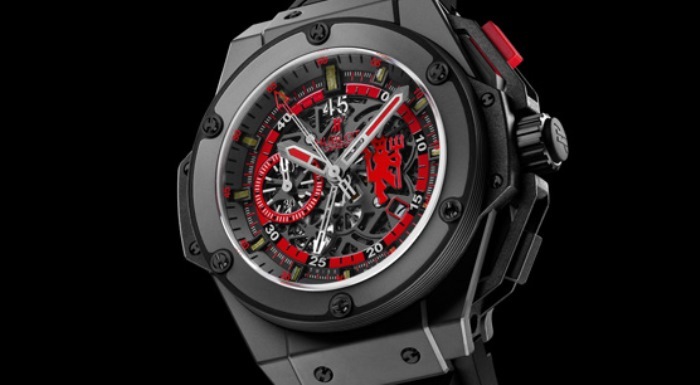 As the official timekeeper and long term partner of Manchester United, the Swiss luxury watch brand Hublot shows its highest respect to the Club and congratulates them on their historic 19th English league title which they gained in May 2011. 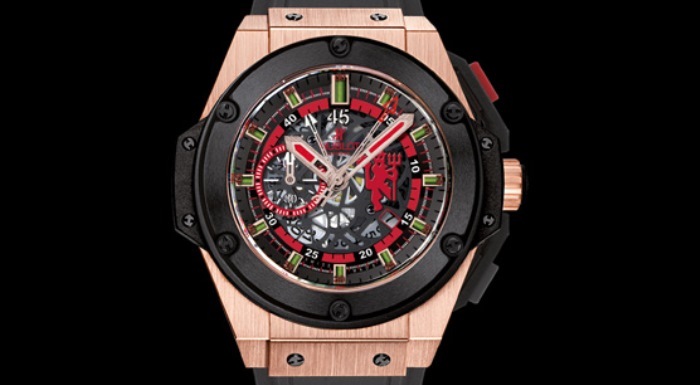 In tribute to this fantastic partnership, Hublot has developed three limited editions: Red Devil Bang I, in ceramic, launched in 2008 with only 500 pieces followed by the Red Devil Bang II, in red gold in 2009 with only 100 pieces, and in 2011, the newly launched King Power Red Devil in King Gold. All three models are equipped with a 45-minute chronograph movement especially designed for counting down each half of a football game. They also incorporate the slightly rebellious Red Devils emblem on the dial. The King Power Red Devil is a fine symbol of fusion and innovation, paying tribute to the most legendary of football clubs. 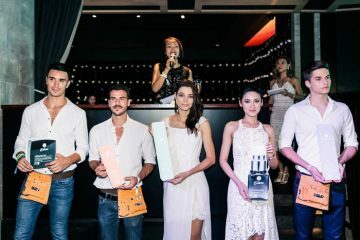 Each watch is accompanied by a guarantee certificate signed personally by Sir Alex Fergusson.